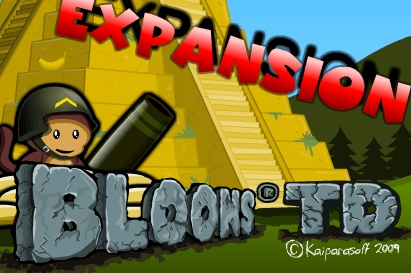 Zomballoons is the absorbing game about the zombie’s adventures. The owner of the hotel shocked range zombies. They was barricaded the windows and try to destroy the doors. The zombies try to steal the inflatable balls to with the help of them they can arise on the roof. Your task is to plug them to do it. You should shoot to the balls with the help of the different kind of the weapons. To achieve this purpose you need to shoot a crossbow at balloons, so they could not fly. You should use the computer mouse for the shooting to the balls with the zombies. You can get the important information about the ruling.